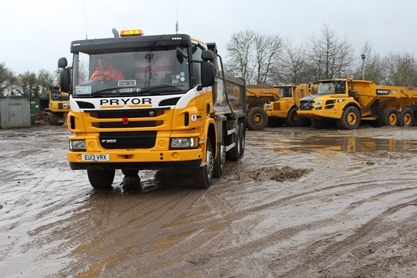 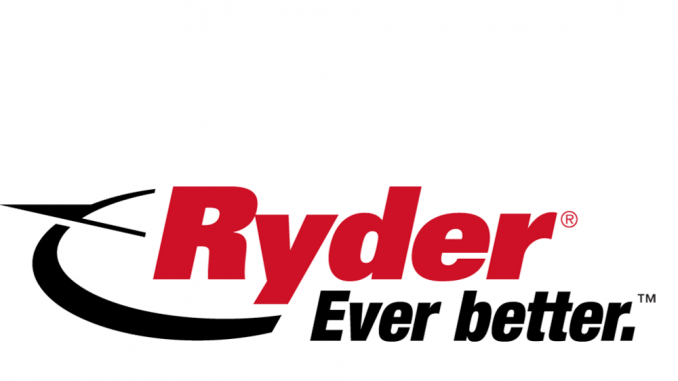 Hargreaves Services has purchased civil engineering and earth moving group Pryor, after the latter was placed into administration. 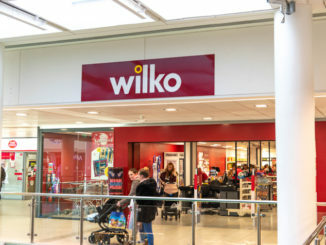 The administrator of Canute Haulage Group is locked in a legal tussle with the haulier’s one time largest customer, Wilko, over a disputed £600,000 contingency relating to a contract termination. 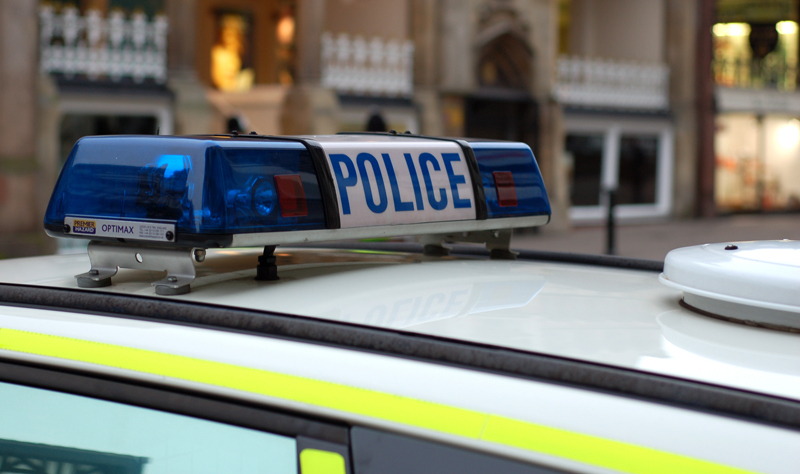 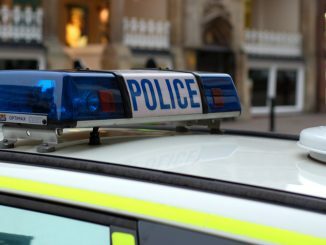 Cleveland Police has dropped its investigation into an HGV training company that entered administration last year.